Episode 25: How To Start And Run Your Own Facebook Live Video Series with Kerrie Highcock. 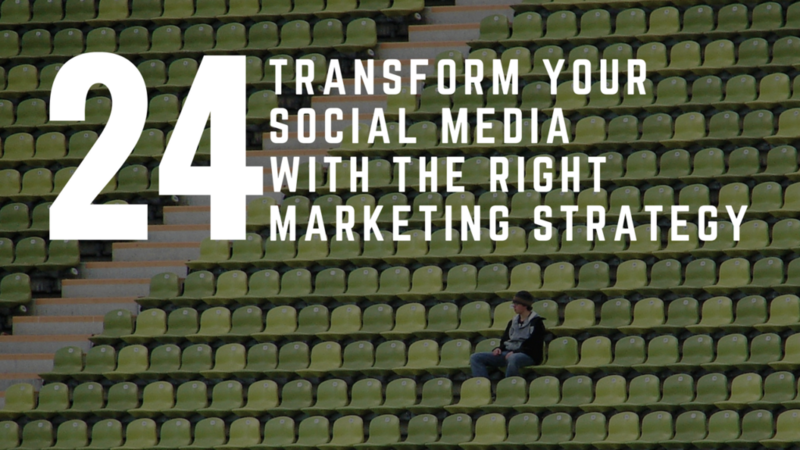 Episode 24: How To Transform Your Social Media With The Right Marketing Strategy with Sally Parker. 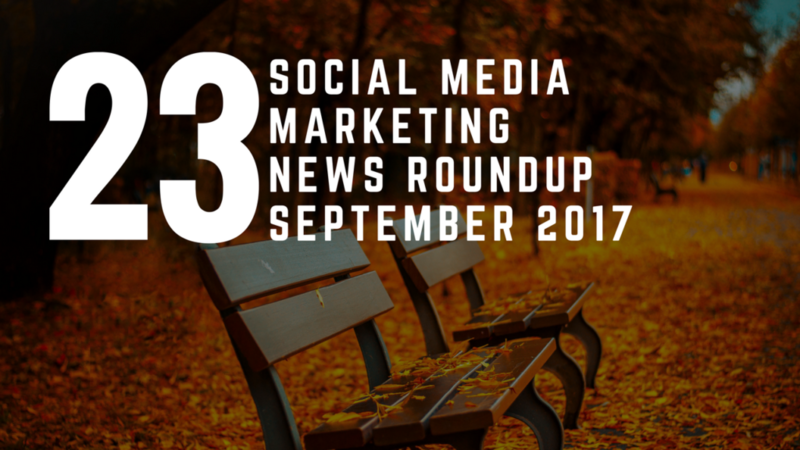 Episode 23: Social Media News Round Up with Natalie Eminae. 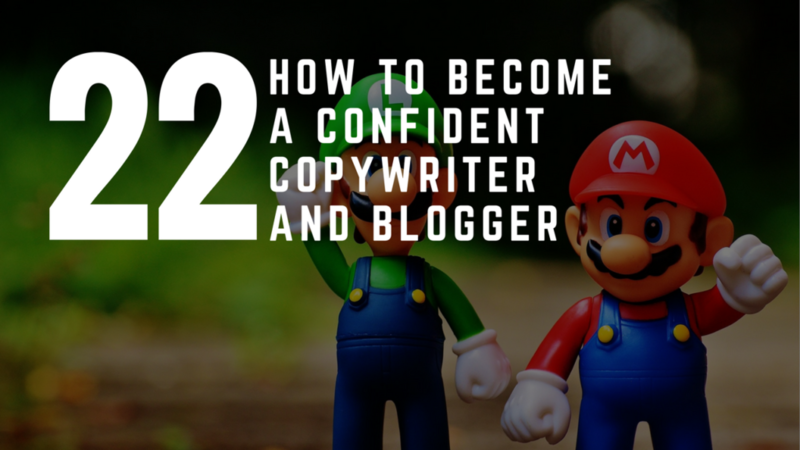 Episode 22: How To Become A Confident Copywriter And Blogger With David Waugh and Adam Bushnell. 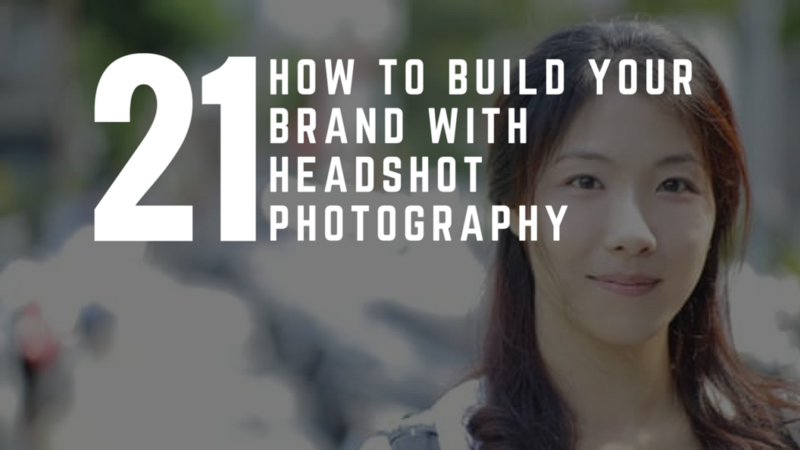 Episode 21: How To Use Headshot Photography To Build Your Brand With Laura Pearman. 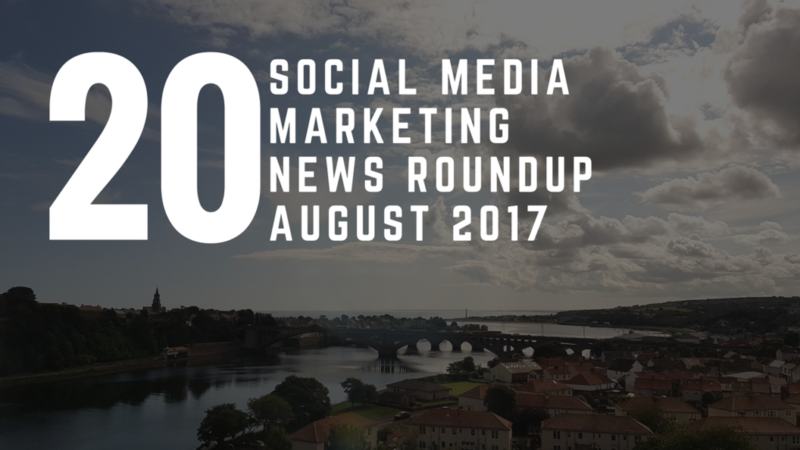 Episode 20: Social Media News Round Up with Natalie Eminae. 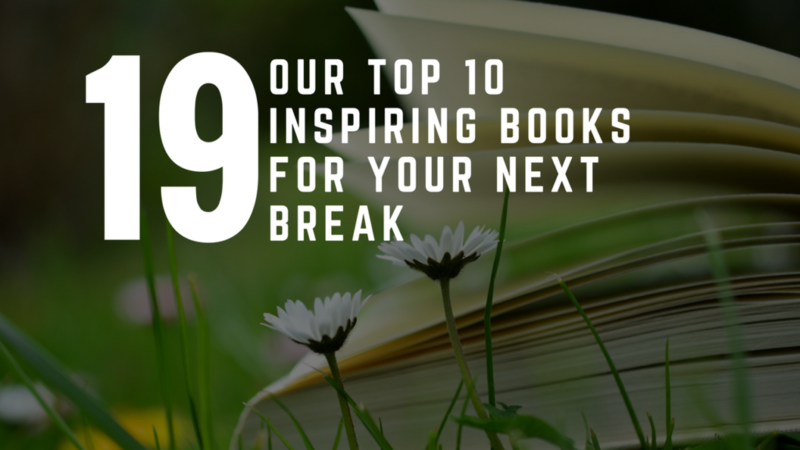 Episode 19: Our Top 10 Inspiring Books For Your Next Break. 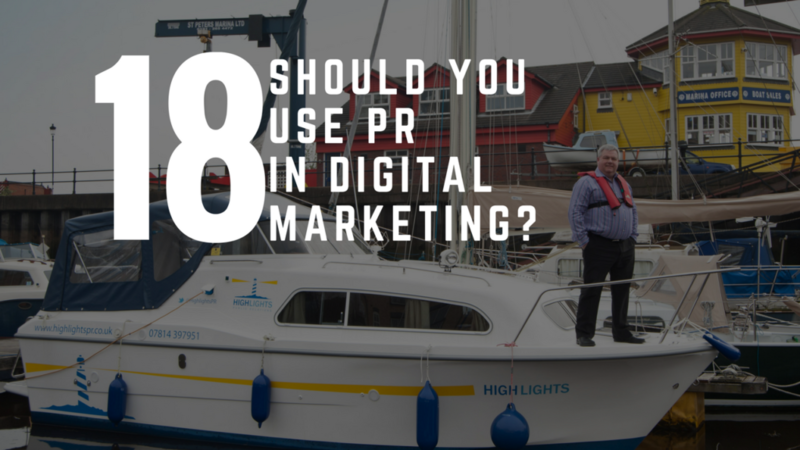 Episode 18: Why You Should Use PR In Digital Marketing with Keith Newman from Highlights PR. Subscribe to Pascal's "Best Of... eBulletin"
Tools and techniques to help you create better content faster straight to your inbox! You are welcome to check out our Flipboard magazines for the latest online resources, from templates to checklists and phone apps. 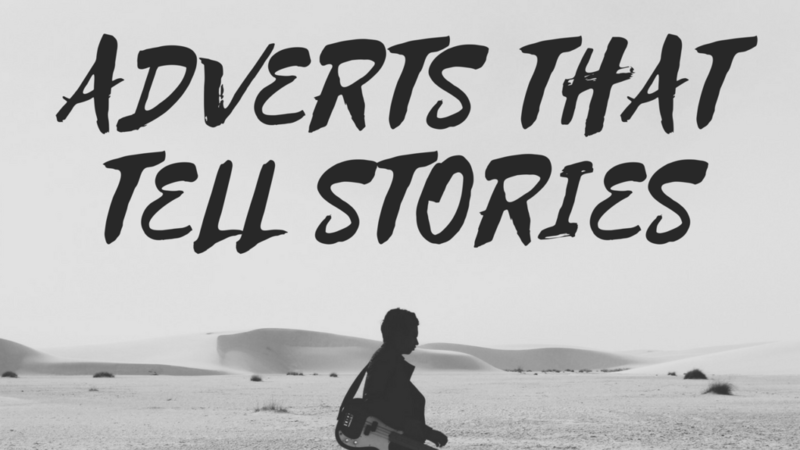 Articles, podcasts, video interviews on all aspects of content creation, publication and promotion just for you. Enjoy! 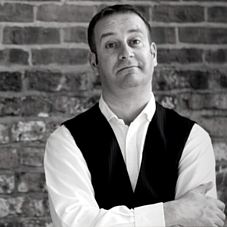 A collection of photographs from our digital marketing speaking and training sessions. © 2011- 2019 Pascal Fintoni. All Rights Reserved.